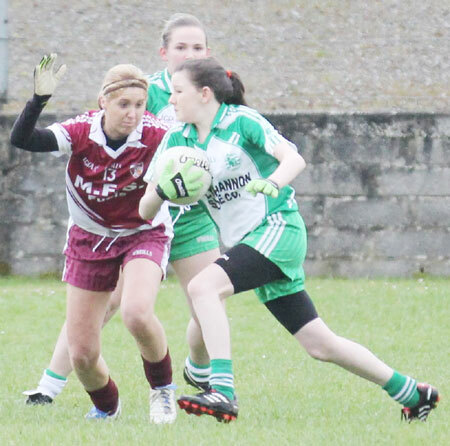 The senior ladies took to the field for their first competitive outing of the current season against Termon. 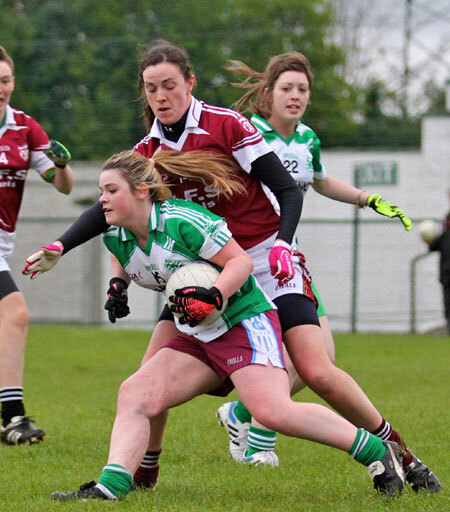 The home-side fielded a very youthful and inexperienced team with seven senior league d�butantes in the panel. 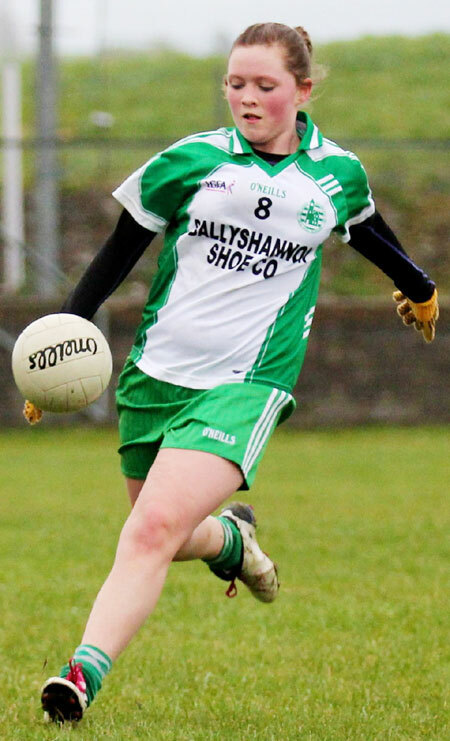 There were also notable absences from the championship starting side last year of the injured Tanya O Shea, 'top dog' Niamh Gallagher, player of the year Fionnuala Gill, and globetrotters Sarah Patton, and Aoife Buggy. 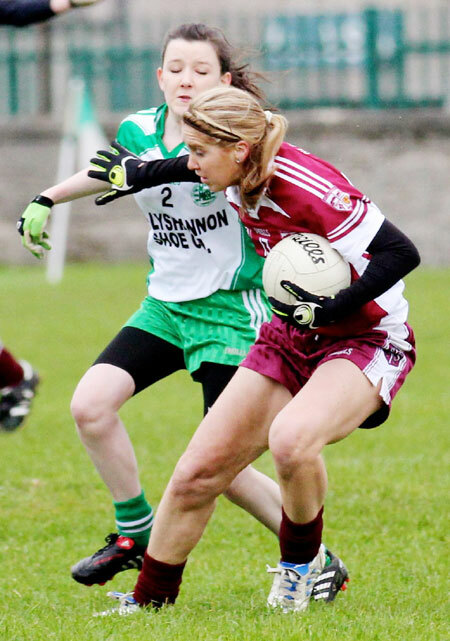 Termon, however, came with a formidable and well established team. 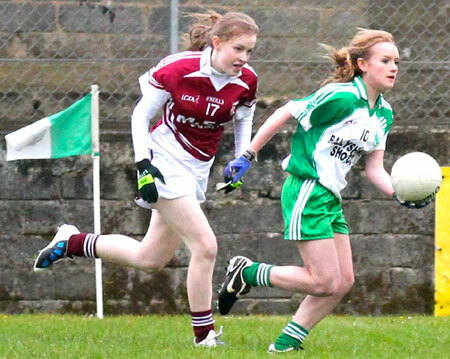 It was a difficult day for the home team who were outplayed by the strong opposition from start to finish. 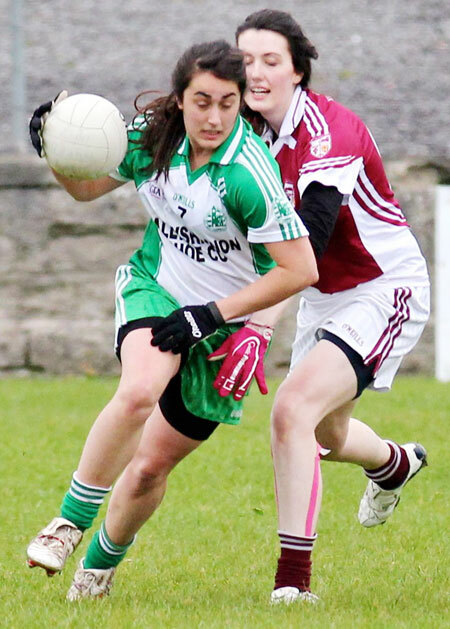 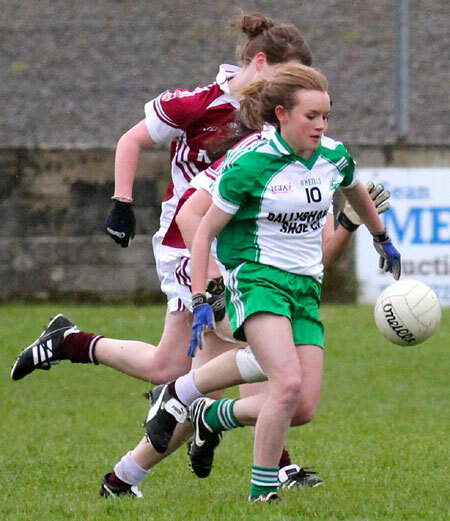 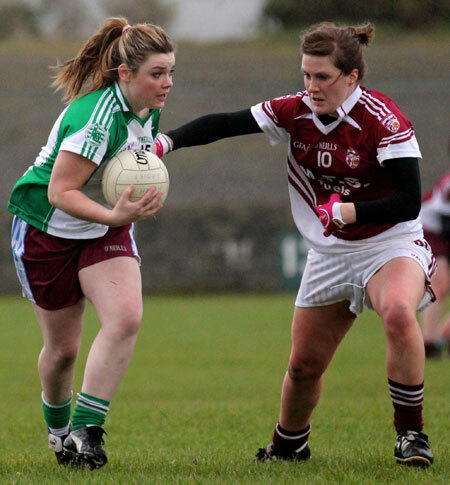 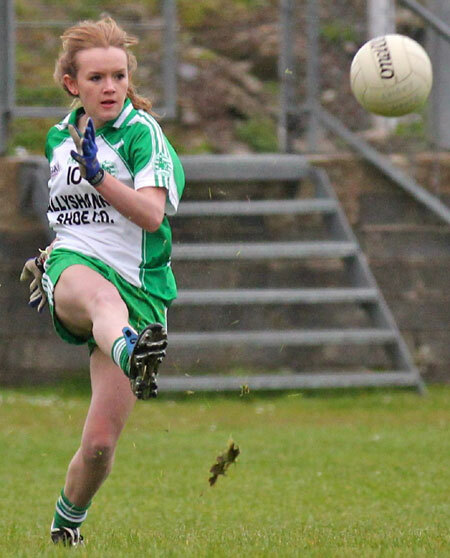 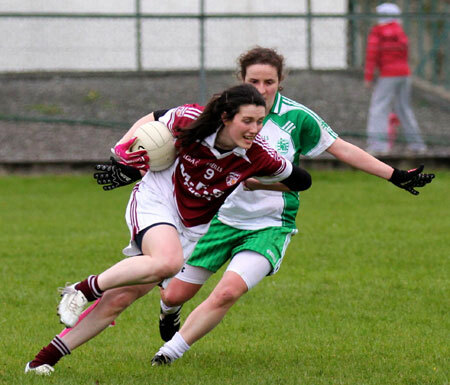 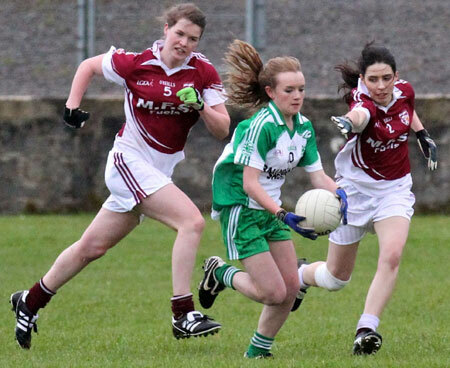 The Aodh Ruadh girls battled bravely but were always going to be second to the well drilled Termon ladies. 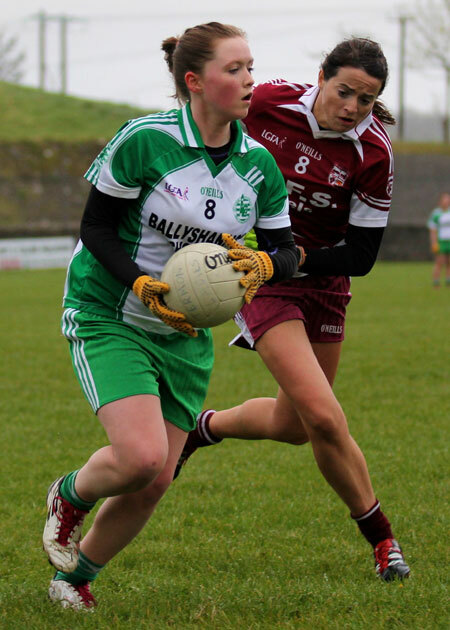 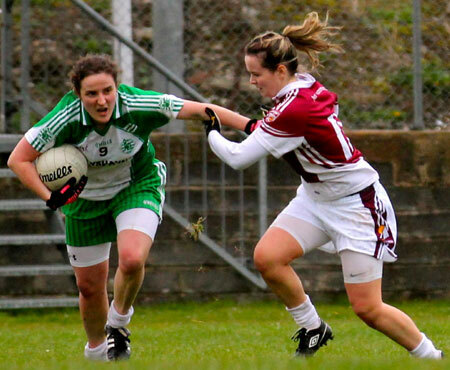 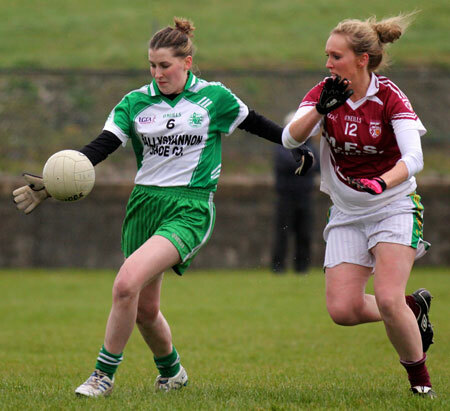 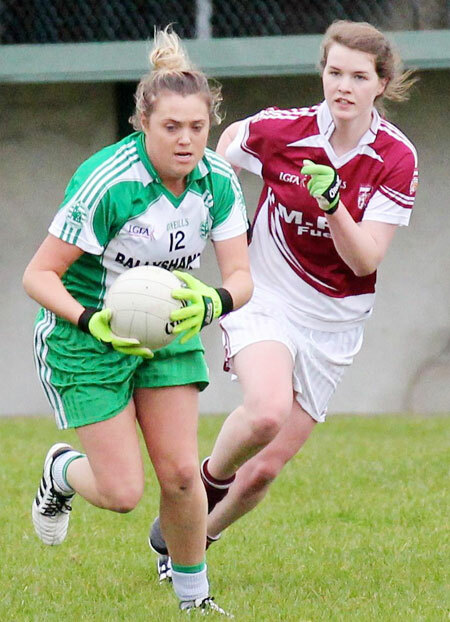 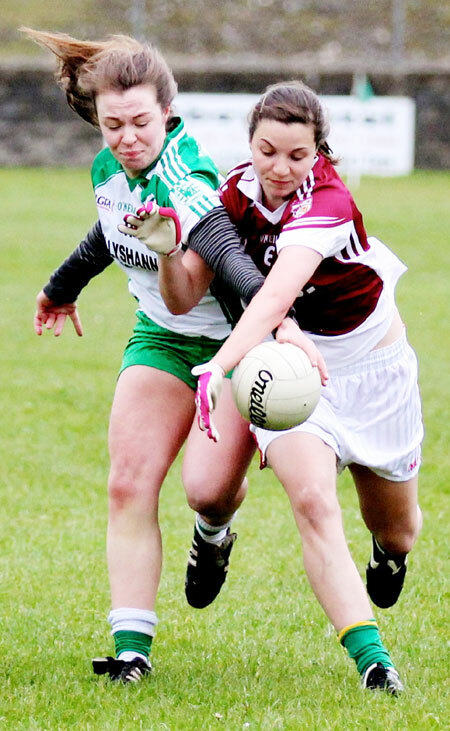 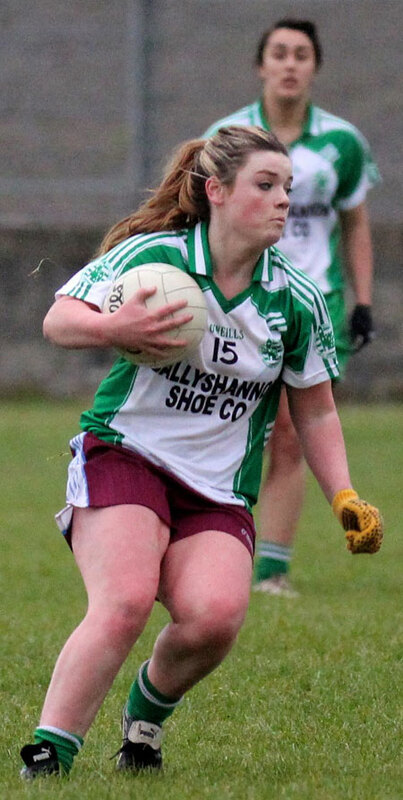 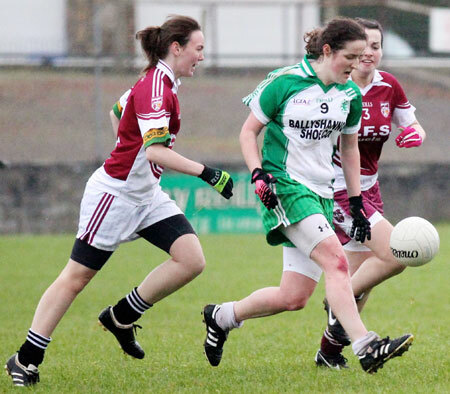 Lorraine Roper and Veteran Donna Martin were the scorers for Ballyshannon on a day where the score-line itself was more forgettable. 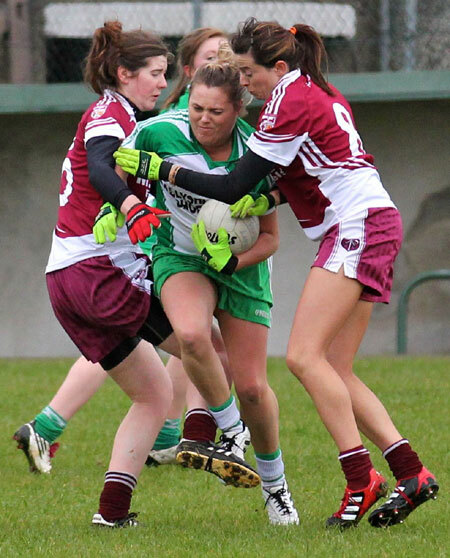 It was a tough day at the office to kick off the season but things can only get better. 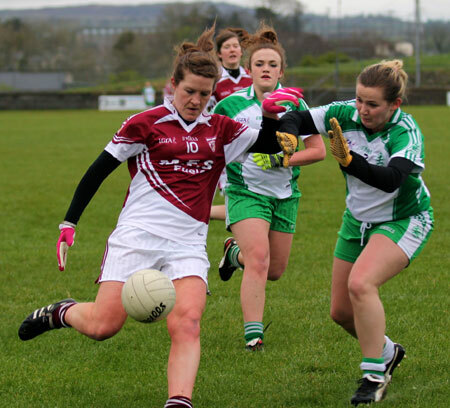 Niamh Toolan; �ine Cunningham, Katie Flood, Karol Foley; Tara Khan, Gr�inne McCosker, Cl�onna Kerr; Donna Martin, Claudia Coughlin; Emma McPhelim, Dearbhaille McNeill, Roise Keon; Elaine Dorrian, Ciara Thompson, Lorraine Roper. 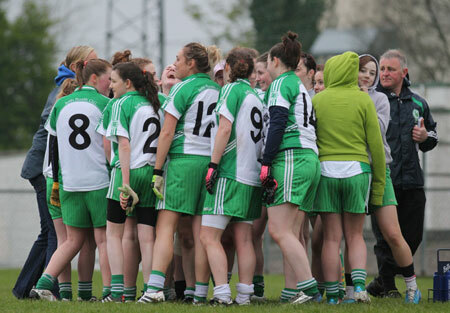 Substitutes: Amy McCafferty, Rebecca Duffy, Bronagh Kelly, Ellie Gallagher, Shannon O'Donnell, Tara Duffy, Maura Travers, Aimee Lilly, Shannon Rooney, Kirsty Jordon.